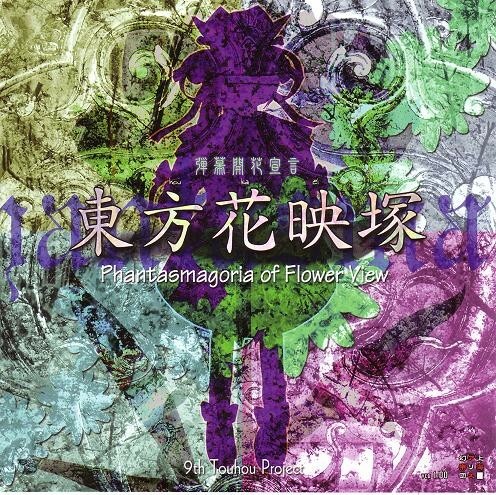 東方花映塚 ～Phantasmagoria of Flower View. 中文名: 东方花映冢 ～Phantasmagoria of Flower View. 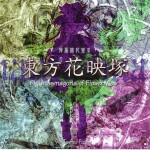 游戏 東方花映塚 〜 Phantasmagoria of Flower View. 東方妖々夢 〜 Perfect Cherry Blossom.